Discussion in 'E30 (1984-1993)' started by Zdaneman, Oct 20, 2010. 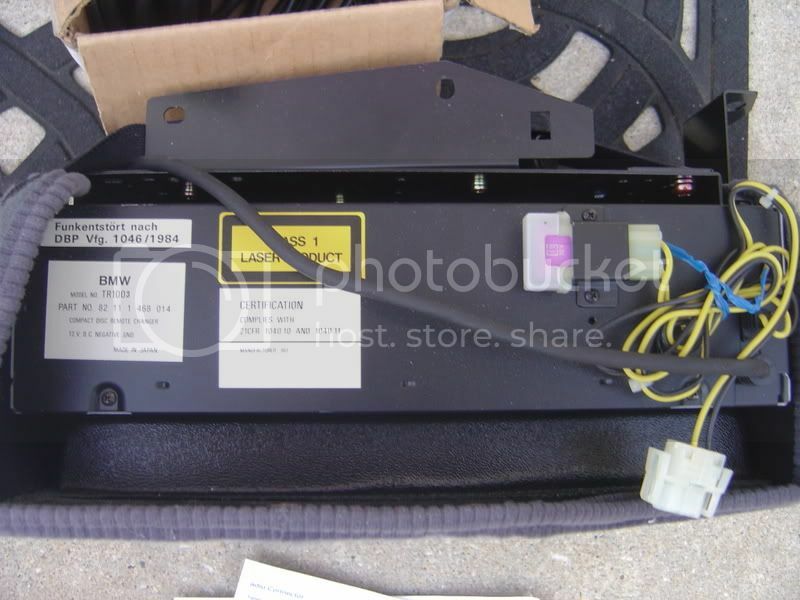 My stock 6 CD player (trunk mounted) has stopped working. It loads and reads the disc but no sound. I don't think its the radio since WB, AM, FM and cassette function perfectly. All conections seem tight and the system has power. I don't want to replace it with an after market system since I show it as originial. Anyone know of a repair shop where I can send the player for repairs, local Stereo shop or BMW repair shop who can handle this issue in the Washington, D.C. area? There was a place in Florida that was advertising in the Roundel around 6 years ago to repair stuff like that - I'll have to dig through some old Roundels to try to find the name though - too long ago to recall now. The last good shop I knew of, Morris Katz, closed several years ago. Washington Electronics used to have several locations, but I see no results from a search. The current approach seems to be toss it and replace it! I have a TR1003 changer if that's what you need. PM or e-mail me. I believe that is the same place I used (it was in FL) after seeing them in Roundel. 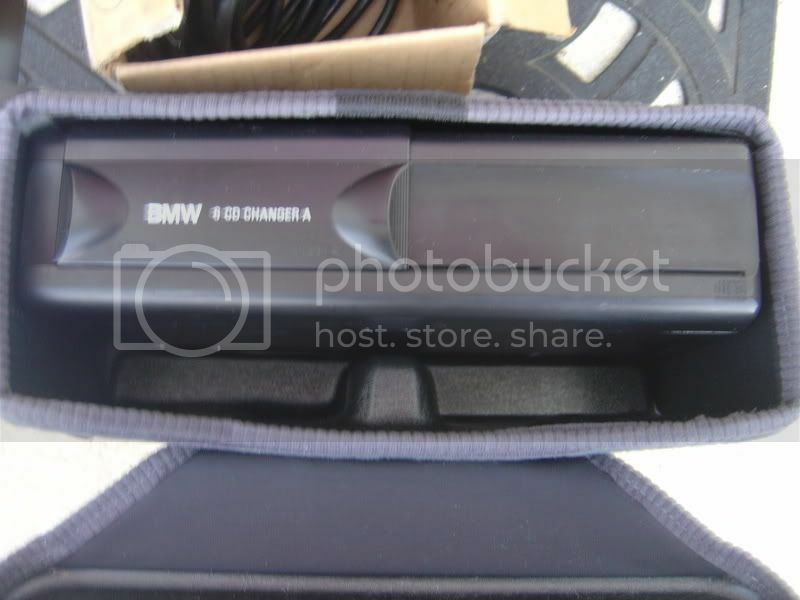 They fixed the 6 disc player in our 528i and it worked for about 6 months and I sent it back again. They fixed it (again) and sent it back. It worked for about the same amount of time before it broke. I ended up getting a "USA SPEC" version from Crutchfield that included the cable that connected it 1 to 1 to the existing system. Solved the problem permanently at that point. Seems like the unit was only a little over $250.00 too. I'll check him out! Again, thanks for the info!